This view from the top of Mount Arvon in the Upper Peninsula could include wind turbines one day. This week on Points North, a renewable energy company wants to build a wind farm in a forested part of the Upper Peninsula, but there’s resistance. Plus, the last coal plant providing electricity in the U.P. shuts down. Burt Mason is president of Friends of the Huron Mountains, a non-profit dedicated to fighting a wind farm proposal. 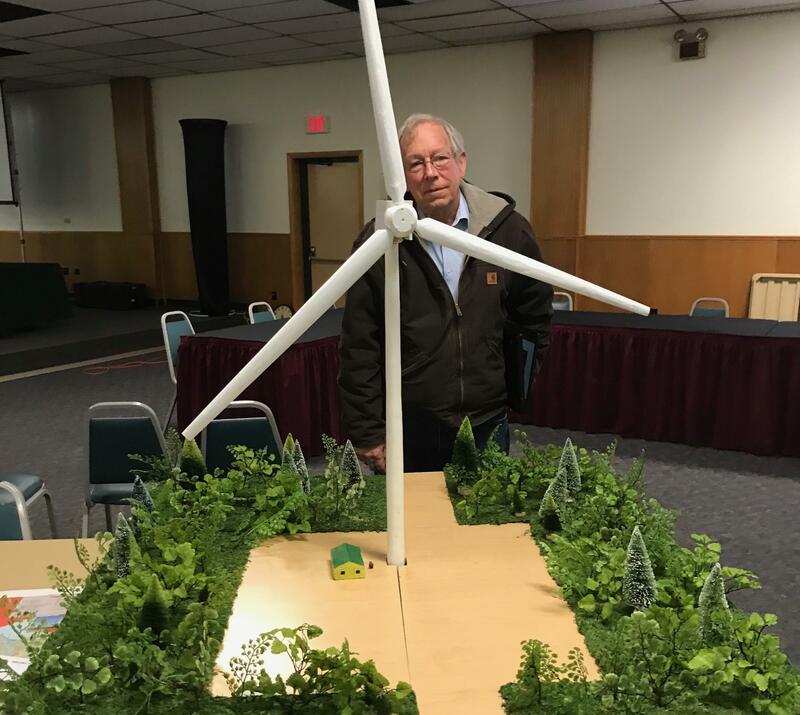 Here he stands next to a scale model of a wind turbine he built to show people their size. Most wind energy projects in Michigan are on farm land in the southern part of the state. They are often controversial even there, but now, one company wants to put a wind farm in an Upper Peninsula forest. Many community members don’t feel that’s the right place either. Learn more about the debate here. The Presque Isle Power Plant shut down on Sunday. The Presque Isle Power Plant in Marquette has closed. 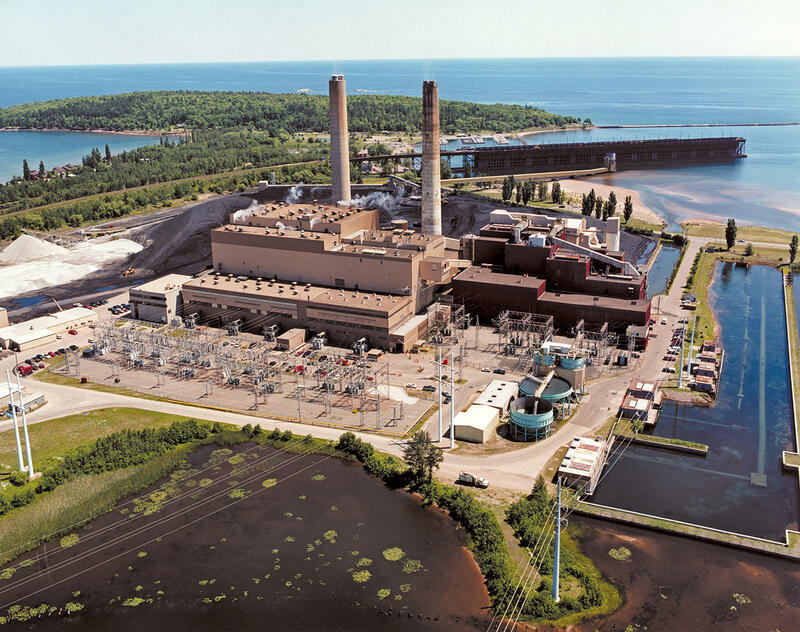 It has long been the biggest producer of coal-fired energy for the Upper Peninsula, supplying power for over 60 years, and was the last coal plant in the U.P. to sell electricity to customers. Hear why the power company made the shift to natural gas. A young girl's life is in turmoil. She lives on the shores of Lake Michigan and looks for stability when she meets a mythical mermaid. 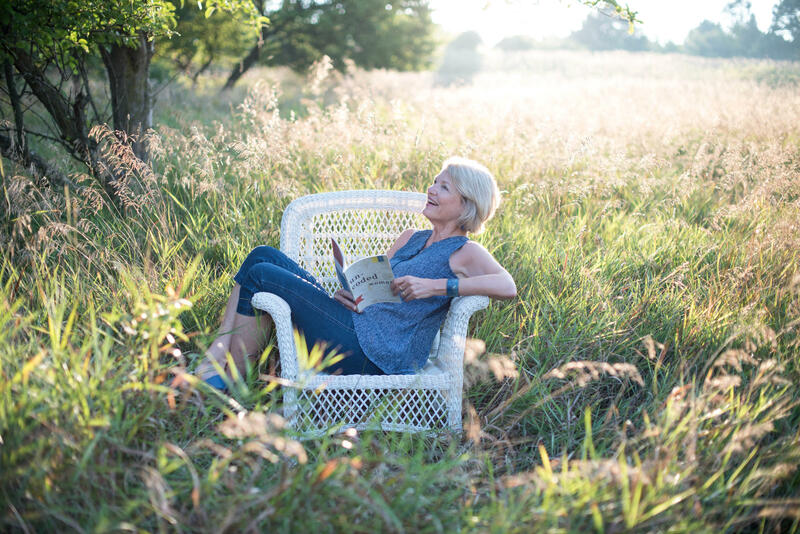 Poets Anne-Marie Oomen and Linda Nemec Foster won a Michigan Notable Book Award for their story ‘The Lake Michigan Mermaid: A Tale in Poems," this year. Commentary from Aaron Stander on The Lake Michigan Mermaid. This week on Points North, learn about how one northern Michigan county tackled school safety by putting police officers in their schools. Plus, head out to Lake Leelanau to watch ice boaters enjoy the final days of the season.